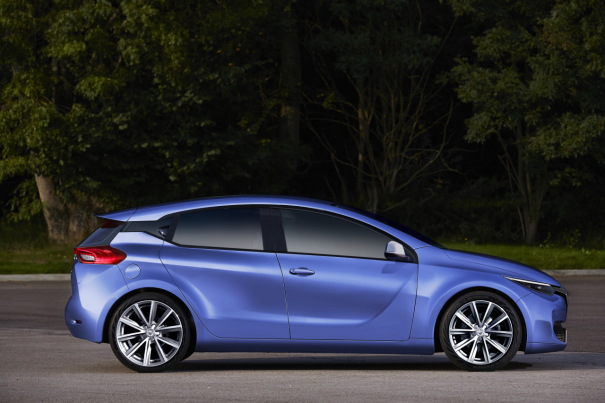 2016 Renault Megane: No Official Image? This is refreshing. The image below is not the new Renault Megane to be launched on September the 15th. It’s a picture made up by someone good at Photoshop. Author richard herriottPosted on 1 Sep 2015 16 May 2017 Categories Current Affairs, Design, Marques, RenaultTags 2016 Renault Megane3 Comments on 2016 Renault Megane: No Official Image?